Fat Absorber TDSL is particularly suitable for people that are on a high-fat/low carbohydrate diet, such as The Atkins diet. Fat Absorber TDSL is based on Amylase, Atractylodes, Chitosan and Magnesium Sterate to bind fatty acids, which are the primary components of dietary fats. There is little product information about Fat Absorber TDSL offered. 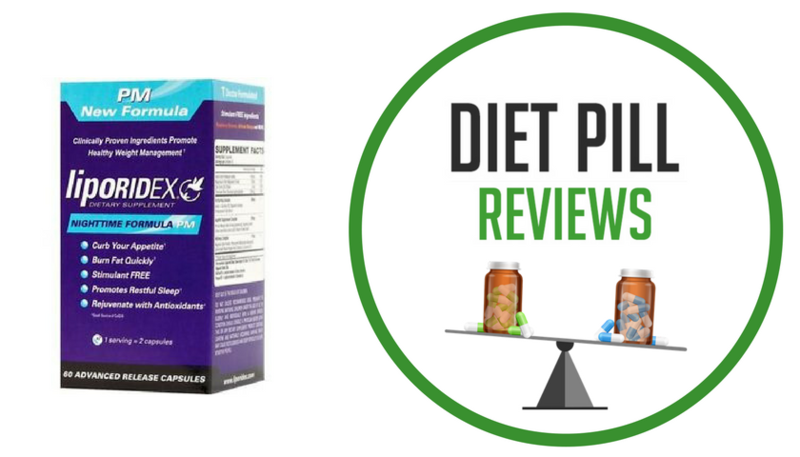 The main product information describes some randomized, double-blind and placebo-controlled studies, that were conducted with patients who had at least 25 % excess body weight. Though in the end, we found the information about these studies rather useless because, although these studies have shown positive statistical results, the tests were conducted using unusual high doses of ingredients which are not available in any of the supplements on the market today. Suggested Use: One capsule of Fat Absorber TDSL should be taken three times a day. Ingredients: The website for Fat Absorber TDSL indicates that the formula is based on Amylase, Atractylodes, Chitosan and Magnesium Sterate which bind to fatty acids. Chitosan is a naturally occurring substance that binds to fat in the digestive system so that it is not metabolized by the body and is excreted. 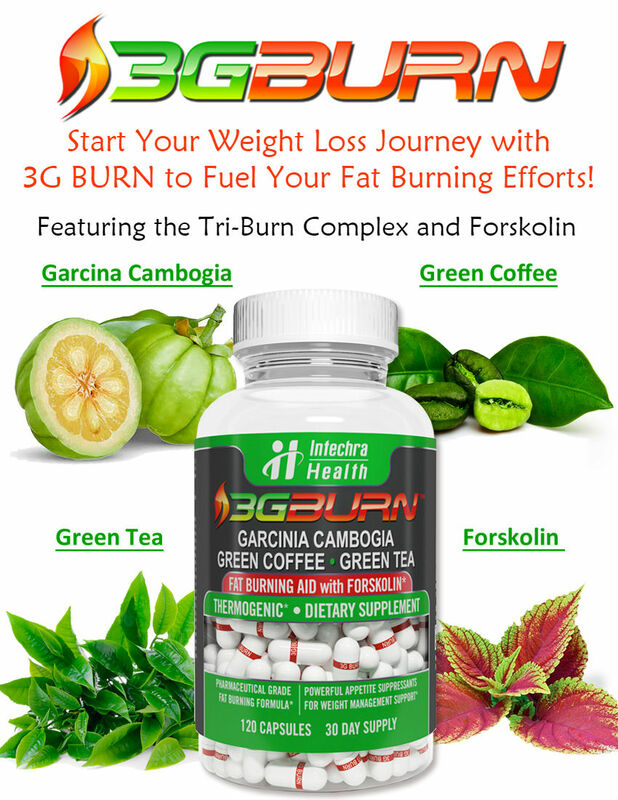 The ingredients information provided for Fat Absorber TDSL is very vague and a full list of ingredients has not been provided. Caution: These statements about Fat Absorber TDSL have not been evaluated by the Food and Drug Administration. 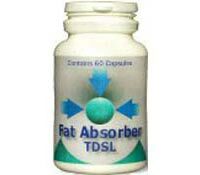 Fat Absorber TDSL diet pills are not intended to diagnose, treat, cure, or prevent any disease.